The Division 2 raid comes with a new signature weapon called the “Dark Drinker.” The weapon can prove to be a game changer on the battlefield. 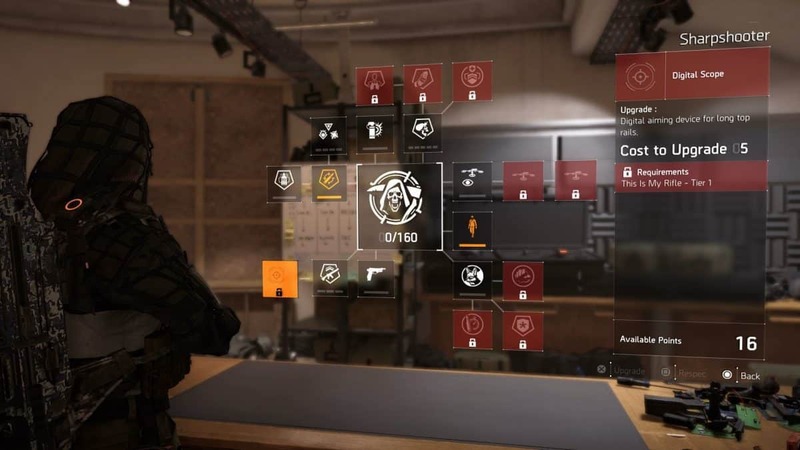 The Division 2 Operations Dark Hours raid features limited “Powerplay” items that offer players an edge during the dark hours. There are multiple Powerplay items but one of them is the new signature weapon and while most of its properties are unknown, we do know it can refill your signature weapon ammo. So if you are using a demolition signature weapon, crossbow, or the sharpshooter, this Powerplay item will refill your ammo. 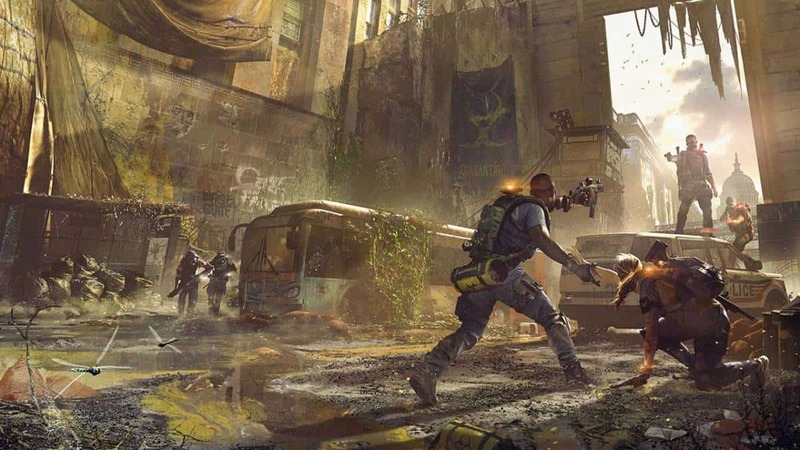 The 8-man The Division 2 raid is set across multiple locations and the first area is a bridge that takes over an hour to complete. During this tough encounter, players can benefit from their signature weapons. Hence, Dark Drinker signature weapon can be highly useful in tough situations. Dark Drinker isn’t the only Powerplay item we know about from The Division 2 raid. Dark Devourer, while it sounds useful, won’t be available to the player during the first section of the Operations Dark Hours raid. 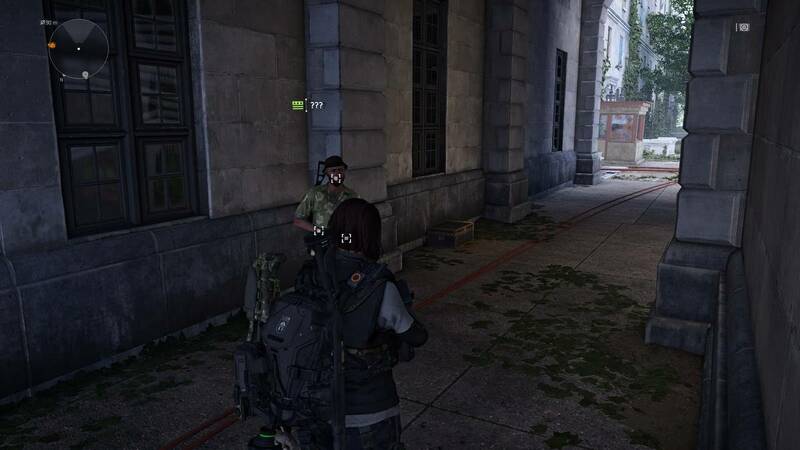 The Division 2 players aren’t allowed to use skills in the opening section of the raid. 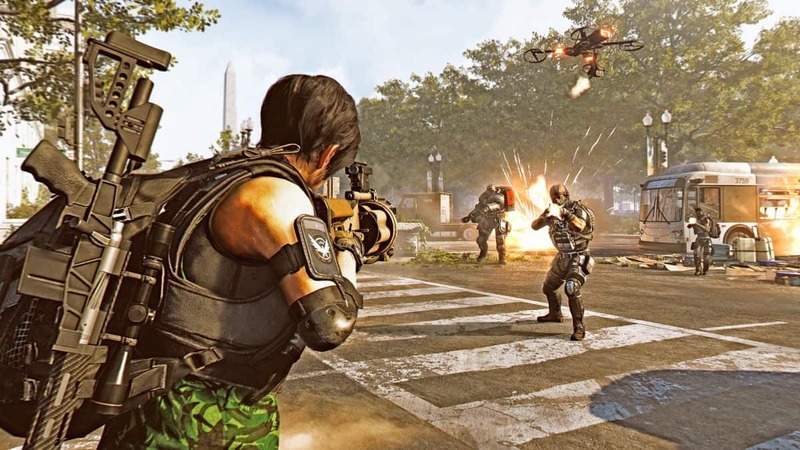 Keep in mind none of this information is official as developers haven’t discussed The Division 2’s upcoming raid. The news comes from a data-miner who managed to gather information about the raid. 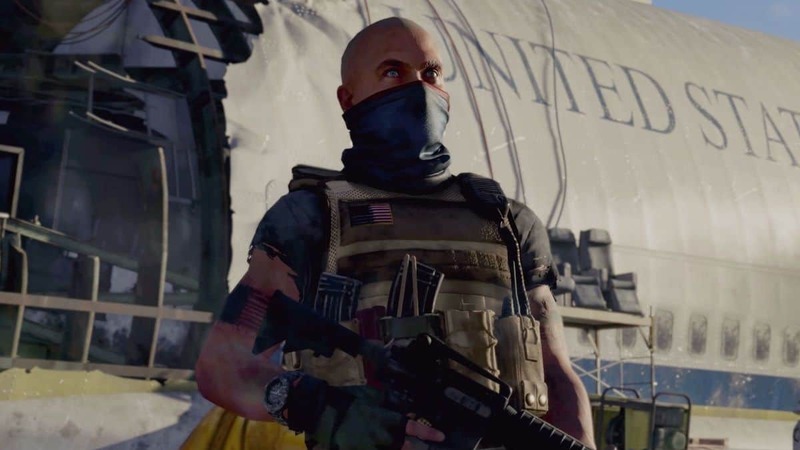 The Division 2 Operation Dark Hours raid doesn’t have a final release date for now. However, the upcoming Tidal Basin stronghold will keep players engaged until the raid comes along. Tidal Basin has a gear score requirement of 425 but most players are way past this recommended gear score thanks to generous loot drops. According to Ubisoft, Tidal Basin is releasing on April 5 through a major update that will also make changes to gear score scaling issues on higher levels.